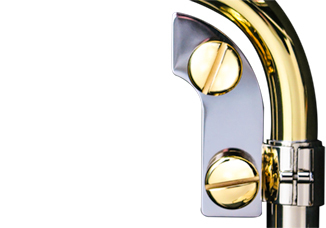 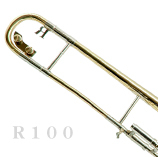 A full range of bespoke, custom trombones, hand built to your specifications. 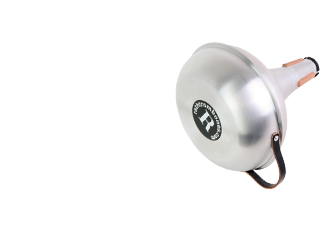 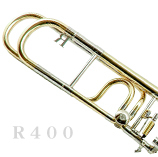 Modular components give a wide range of possibilities so that you can put together your ideal trombone. 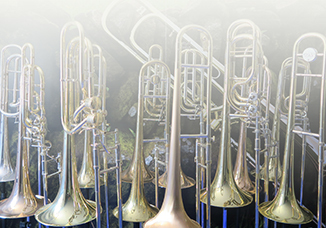 The latest Rath instruments, combining the most popular elements of our modular designs into three new trombones. 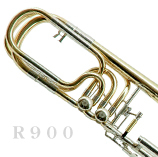 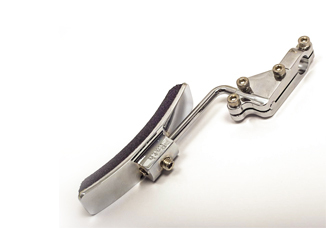 Independent rotary valve bass trombone. 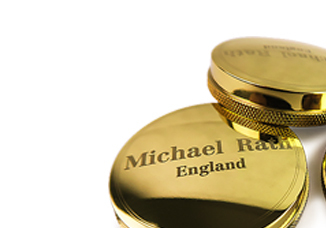 Latest news, events and photos from the world of Rath. 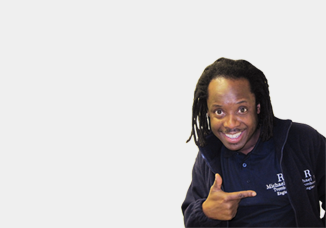 telephone, fax, email or by using the form here.